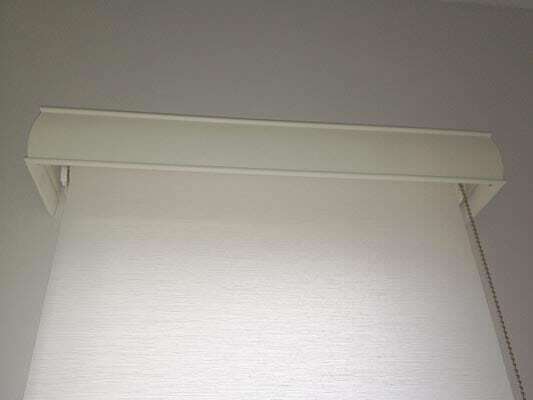 For bedrooms or other areas where you want full light blockout, roller blinds are a great option. 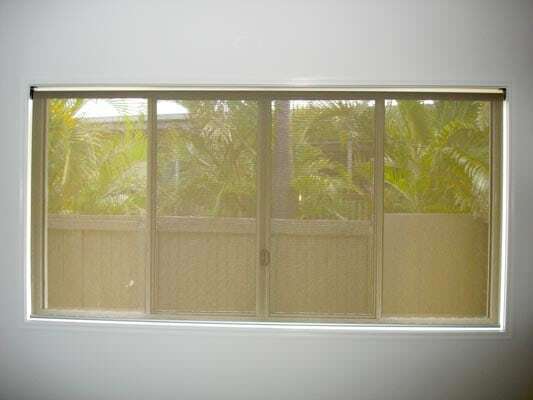 Or for daytime privacy and glare blocking, you could choose our view screen option, which allows about half of the light through. 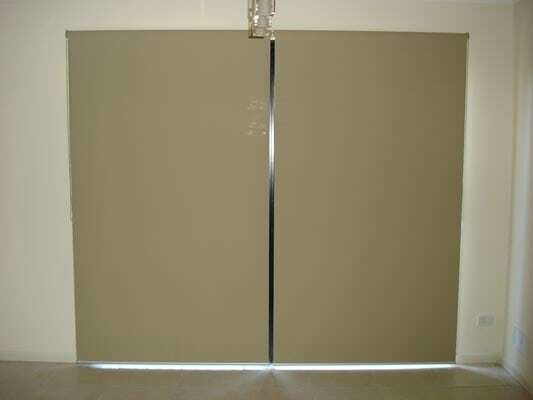 You also have the option of a side chain control system, and of course any fabric colour or design you want. 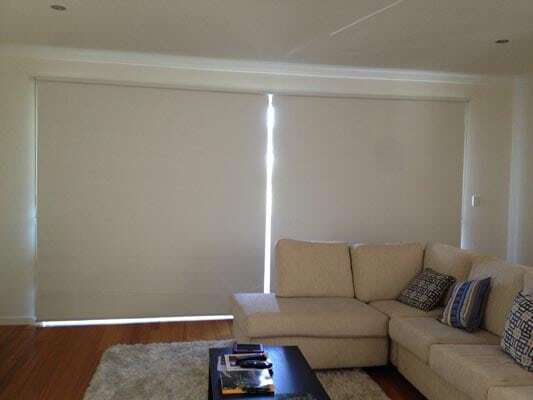 Here at Robs Blinds, we make every single one of our blinds from scratch – no cutting down. This means you’re getting a perfect fit with perfect colour coordination every time, with the added bonus of Australian-made quality and hardiness. 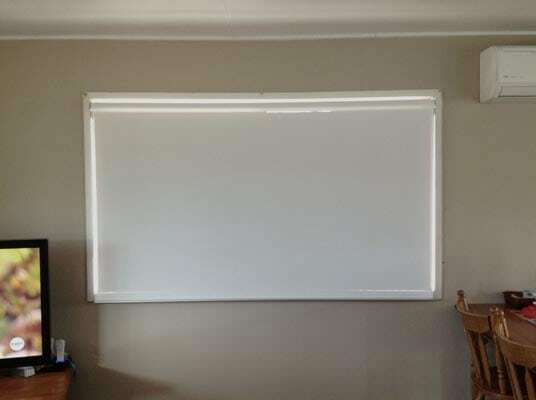 Thanks to our local manufacturing partners, we can offer you factory-direct prices on all blinds, which means there’s no middle man taking a cut. So if you want good value, good quality and great service, you know who to call!